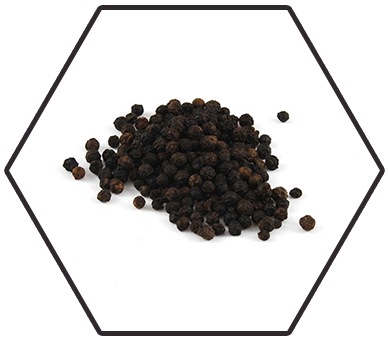 Dried, ground black pepper has been used since antiquity for both its flavour and as a medicine. Black pepper is the world's most traded spice, and is one of the most common spices added to European cuisine and its descendants. To produce white pepper, the outer layer of the peppercorn is removed before or after drying, leaving only the inner seed. 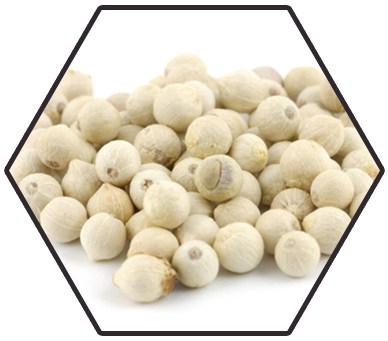 White pepper tastes hotter than black pepper but is less complex, with fewer flavour notes. White pepper is used more often in light coloured dishes for aesthetic purposes. Rich and strongly aromatic, pleasent and sweet in flavour, warm but hardly bitter... all these attributes are beiwng crowned with its very own distinctive spicy fragrance. Pieces of cinnamon quills or bark that are less than 106 milimeters (4.2 inches) long are categorized as cinnamon quillings. 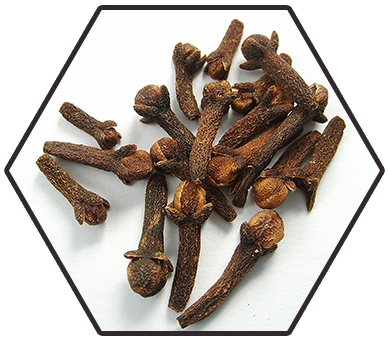 Cloves are the aromatic dried flower buds of an evergreen tree. Cloves are more often used in Asian, African and Middle Eastern cooking to add flavour to meats, curries and meat marinades. They are also used to create sweet dishes. These are the stems of the clove flower bud. They possess the odour and taste of cloves, but are deficient in volatile oils. 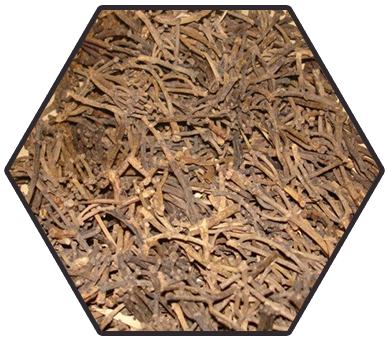 They are largely used as an adulterant in ground cloves, and in the manufacture of clove oil. The fruit looks like a small pumpkin and is green to pale yellow in colour, before drying. It has recently received considerable media attention because of its purported effects on weight loss (however, there is no clinical evidence to support this claim). This is used in cooking, including in the preperation of curries. 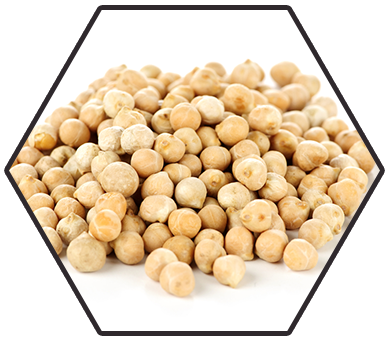 Matured chickpeas can be cooked and eaten cold in salads, cooked in stews, ground into a flour called gram flour, ground and shaped in balls and fried as falafel, stirred into a batter and baked to make farinata or panelle. 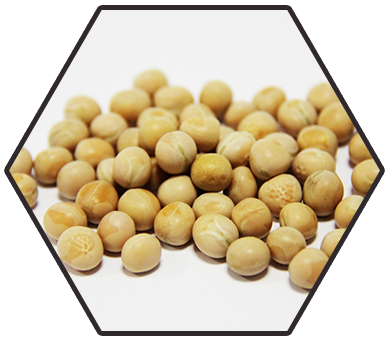 With about 30% of their calories from protein, lentils have the third highest level of protein, after soya beans and hemp. 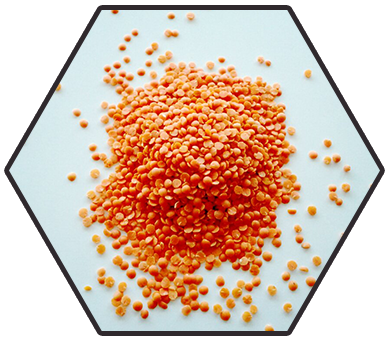 Lentils also contain dietary fiber, vitamin B and minerals. Lentils are a good source of iron. 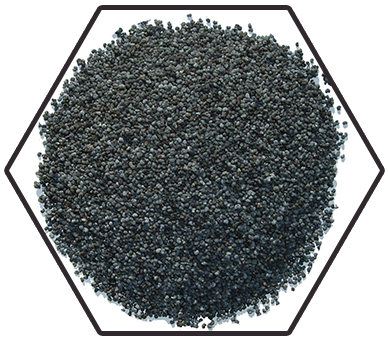 Sesame has one of the highest oil contents of any seed. 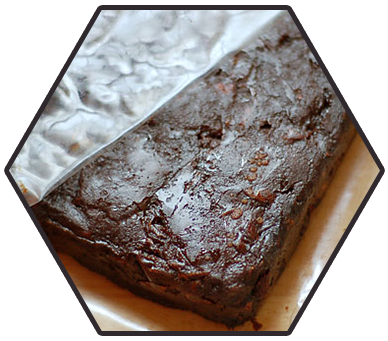 With a rich nutty flavour, it is a common ingredient in cuisines across the world. 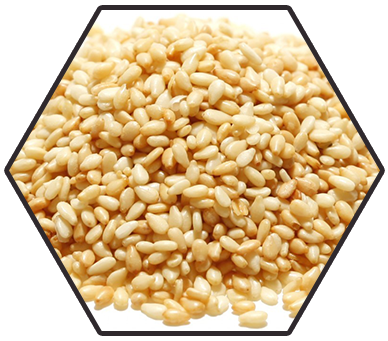 Sesame oil is one of the most stable vegetable oils, because of the high level of natural antioxidants. Cumin seeds are used as a spice for their distinctive flavour and aroma. It is a globally popular and an essential flavouring in many cuisines. Cumin helps to add an earthly and warming feeling to food, making it a staple in certain stews and soups, as well as spiced gravies such as chilli. 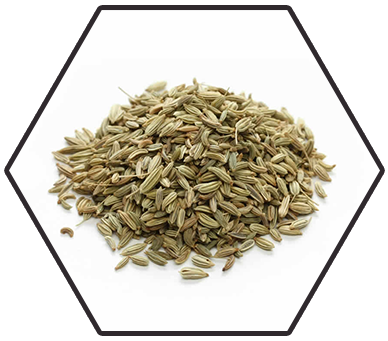 Fennel is a highly aromatic and flavourful herb with culinary and medicinal uses. 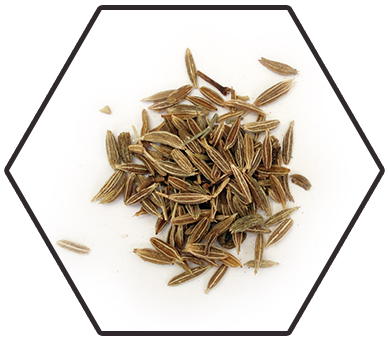 Dried fennel seed is an aromatic, anise-flavoured spice. They are also added to sauces and served with pudding. The essence of fennel could be used as a safe and effective herbal drug for primary dsymenorhea. 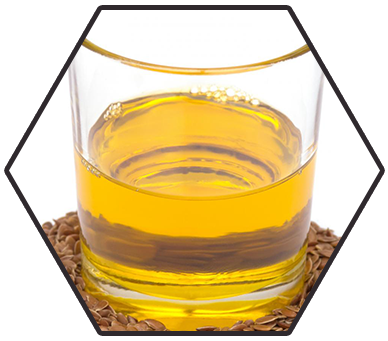 Flax seeds produce a vegetable oil known as flaxseed or linseed oil, which is one of the oldest commercial oils. Flax seeds contain high levels of dietary fiber as well as lignans, an abundance of micronutrients and Omega-3 fatty acids. 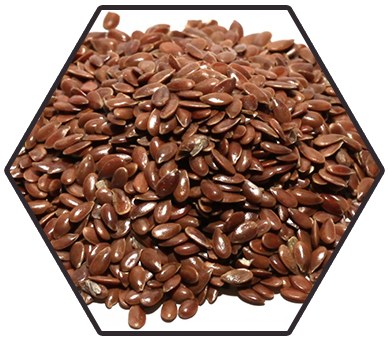 Studies have shown that flax seeds may lower cholesterol levels. 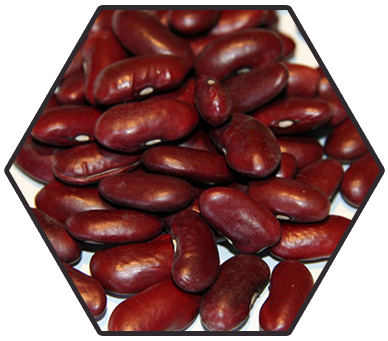 Cow pea is often used in chilli-con-carne and are especially good in simmered dishes. Apart from being a good source of cholesterol lowering fiber, their high fiber content prevents blood sugar levels from rising roo rapidly after a meal, making them an especially good choice for persons with diabetes. 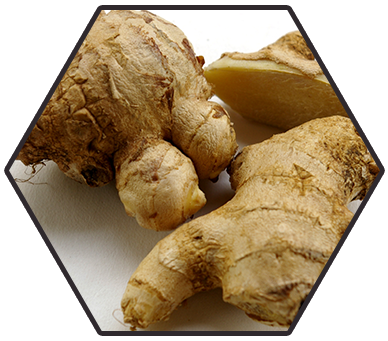 Ginger is consumed as a delicacy, medicine or a spice. Ginger produces a hot, fragrant kitchen spice. It is often pickled in vinegar or sherry as a snack or just cooked as an ingredient in many dishes. 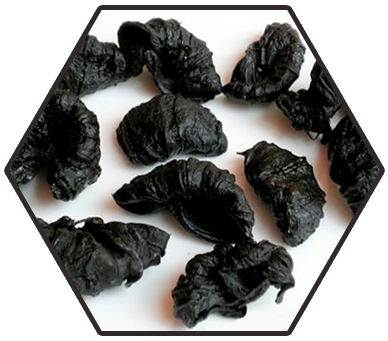 It can also be steeped in boiling water to make ginger tea and could also be made into a candy. Also known as corn, maize is used in cooking as a starch. Maize is the main ingredient of tortillas, tamales, pozole, atole and all dishes based on them. 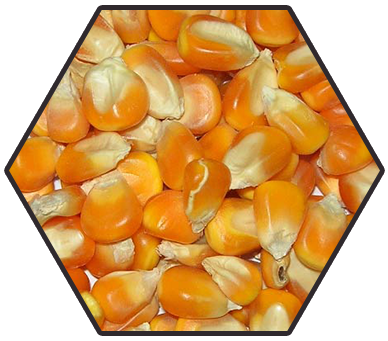 Maize is a major source of starch and cooking oil. 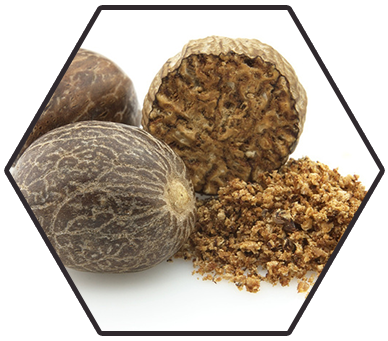 Nutmeg is used for the flavouring of many dishes, usually in ground or grated form. In European cuisine, nutmeg is used especially in potato dishes and in processed meat products. It is also used in soups, sauces and baked goods. 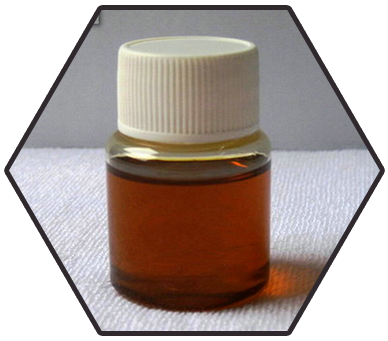 Falxseed oil is an edible oil marketed as a nutritional supplement. In parts of Europe, it is traditionally eaten with potatoes and quark, and is considered as a delicacy due to its hearty taste. This spicy essential oil has great value in aromatherapy and it fights exhaustion and the feeling of depression and weakness. It has powerful anti-rheumatic properties, is useful in the digestive system and also helps in fighting colds and the flue. 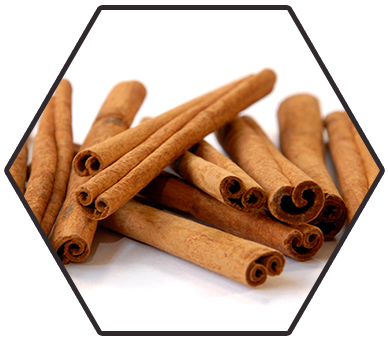 The oils found in the cinnamon bark are thought to reduce spasms, reduce gas and stimulate the appetite. This might also increase the blood flow. 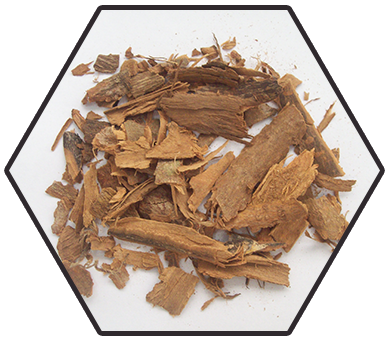 Cinnamon bark also contains a chemical that might work like insulin to lower blood sugar. 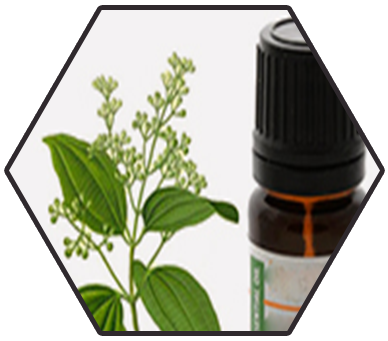 This spicy essential oil has great value in aromatherapy and it fights the feeling of exhaustion and the feeling of depression and weakness. It has powerful anti-rheumatic properties, is useful in the digestive system, while fighting colds and flu as well. Chemicals extracted from the oil are used extensively in soaps, candles and incense, perfumery, cosmetics and in flavouring industries. 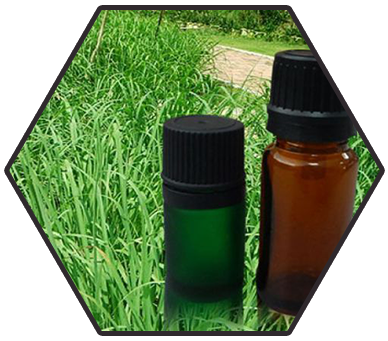 Citronella oil is also a renowed plant based insect repellent. 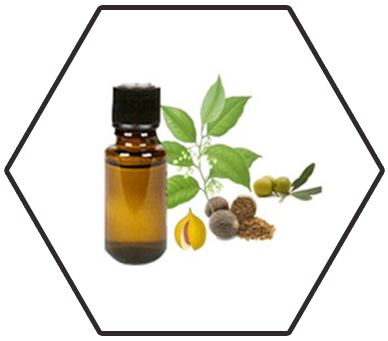 This esstential oil is obtained by the steam distillation of ground nutmeg and is used heavily in the perfumery and pharmaceutical industries. It is also used as a natural food flavouring in baked goods, syrups, beverages, sweets, etc. 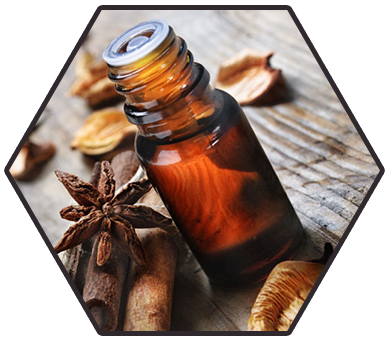 In traditional medicine, nutmeg and nutmeg oil were used for illnesses related to the nevous and digestive systems.